Quality Appliances at Affordable Prices! Appliance Center Outlet was a vision brought to life amongst a team of young -goal oriented entrepreneurs. 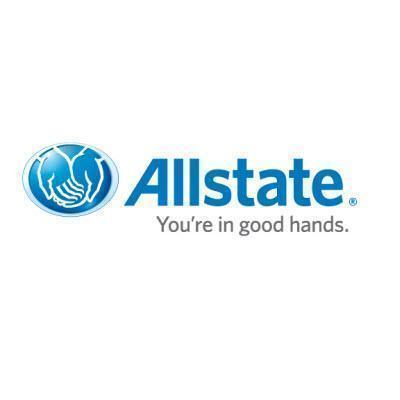 We are grateful to offer High Quality Appliance at extraordinary prices to our customers. 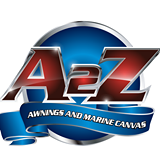 We are able to share the savings with our customers along with 1-Year Manufacturer's Warranty. 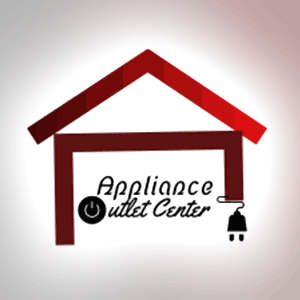 Appliance Center Outlet is your one-stop shop for all of your appliance needs coupled- with excellent customer service!